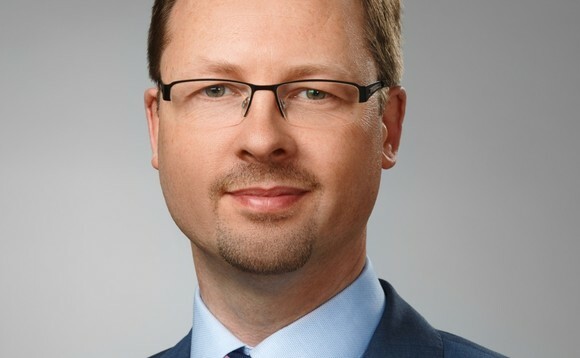 Franklin Templeton Investments has announced that Lutz Morjan (pictured) has joined the firm as senior solutions portfolio manager EMEA at the start of September. Based in Frankfurt, Morjan reports to London-based Peter Vincent, head of Investment Solutions, EMEA. Within Franklin Templeton multi-asset solutions group, Morjan will work alongside the manager’s EMEA distribution teams to help deliver specific outcome-oriented tailor-made solutions for clients. The company said he will assist in designing and implementing complex custom portfolio solutions as well as maintaining client relationships and participating in new product idea generation. Lutz joins the firm from NN Investment Partners where he served as head of Insurance Solutions. Previously he spent three years at Frankfurt-Trust Investment-Gesellschaft, where he was client relationship manager and head of Pensions Solutions. He also worked as a senior consultant at Towers Perrin (now Willis Towers Watson).